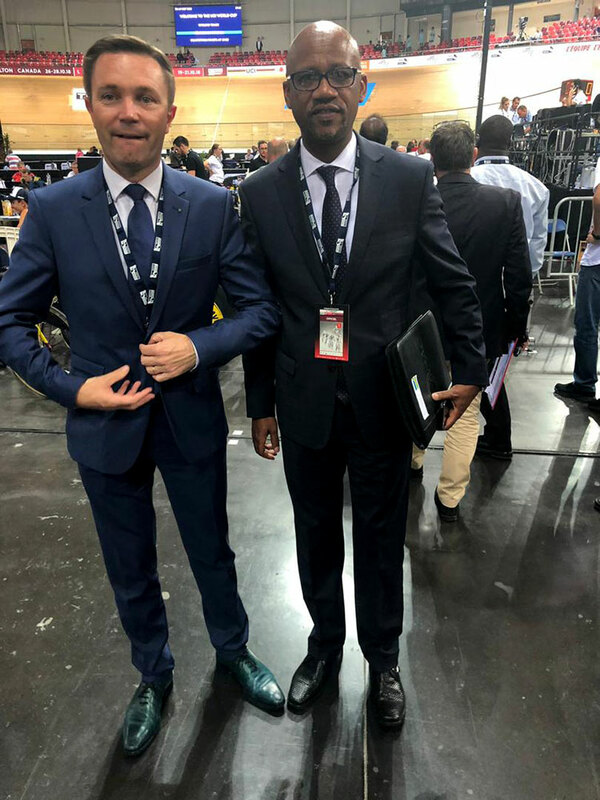 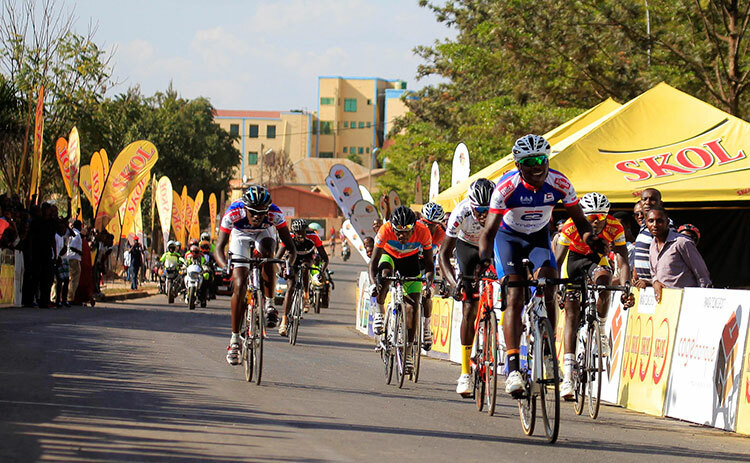 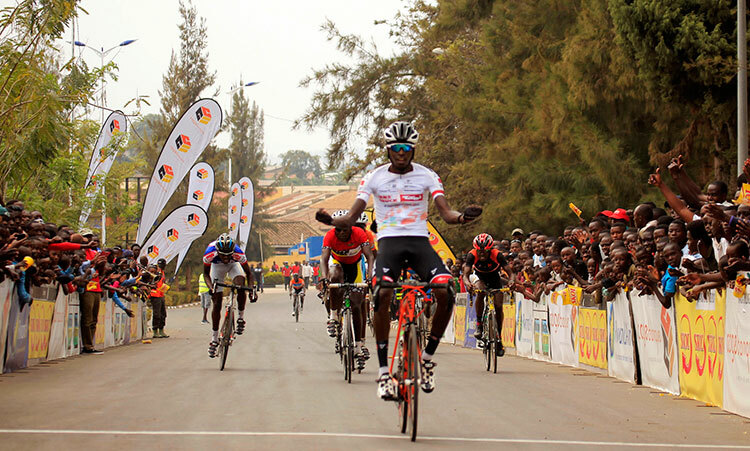 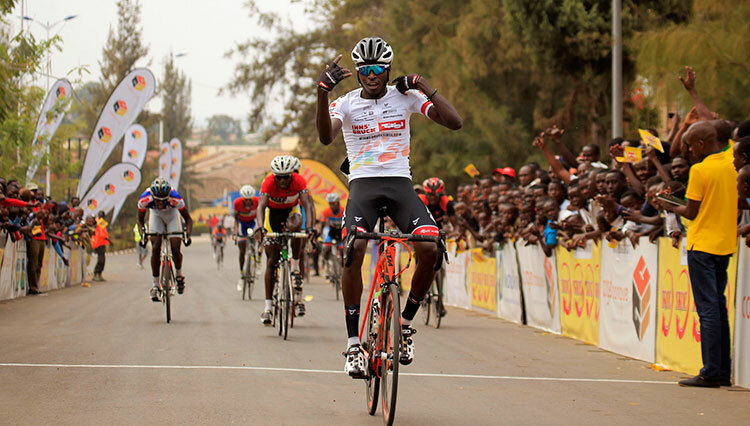 The cycling union of French-speaking nations on Friday unanimously elected Rwandan Cycling Federation President Aimable Bayingana as its new head at a congress that was held i Paris, France. 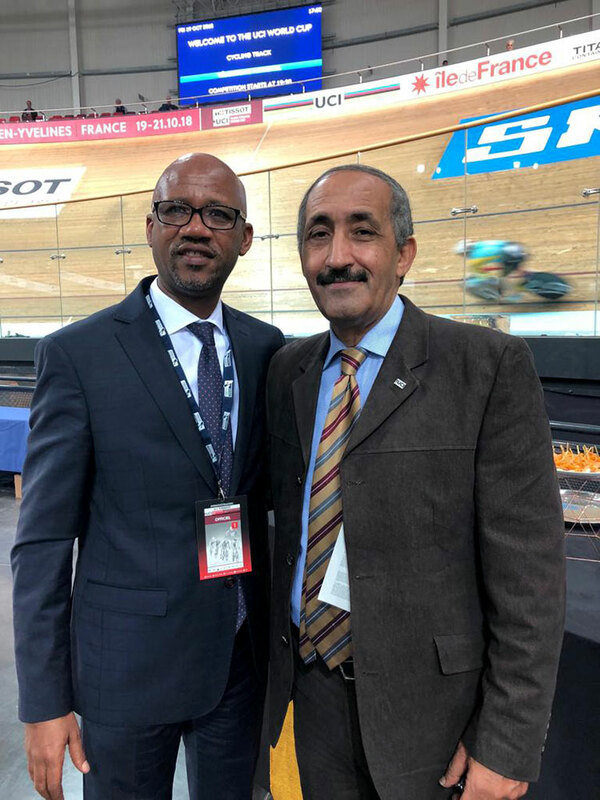 Established in 2014, the Union Francophone de Cyclisme has 33 national member federations from Frensh-speaking countries. 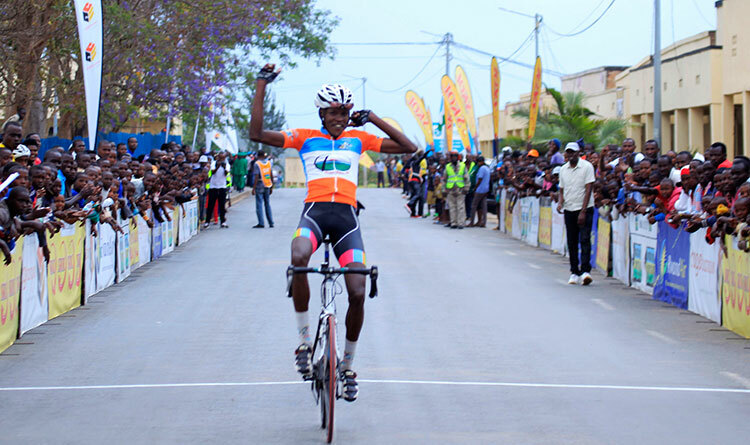 Bayingana Aimable takes over from Moroccan Mohammed Belmahi and will serve four years renewable.